Smooth digging of side ditches next to walls. 7.7 kW high-output engine delivers 10.5 kN of powerful bucket digging force. Exceptional stability for operator while working. 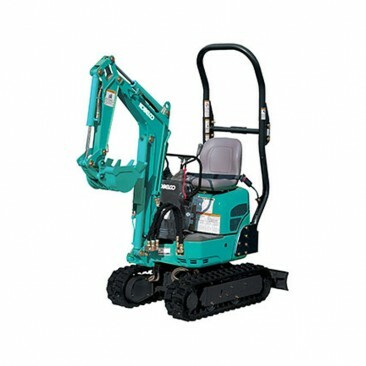 68 cm crawler width allows operator to work in narrow passages.